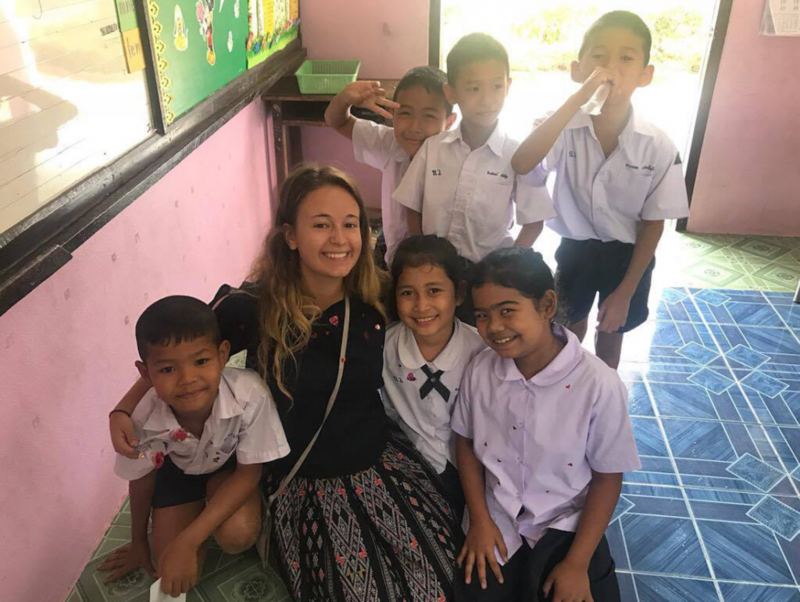 Zoe Dickens spent seven weeks in Thailand teaching English to school children, experiencing first-hand the value of volunteering and making friends along the way. 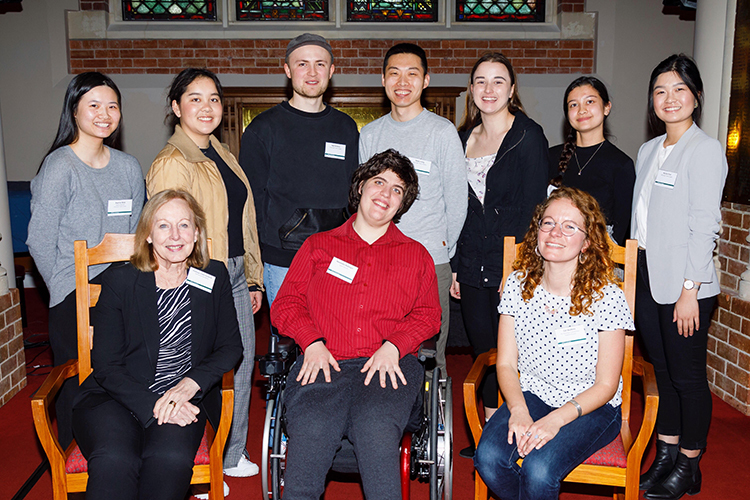 During my first year at Victoria University of Wellington, I was looking for ways to immerse myself into university life. I was keen to get the optimum experience, so I signed up for Victoria Plus—the University’s service and leadership development programme. 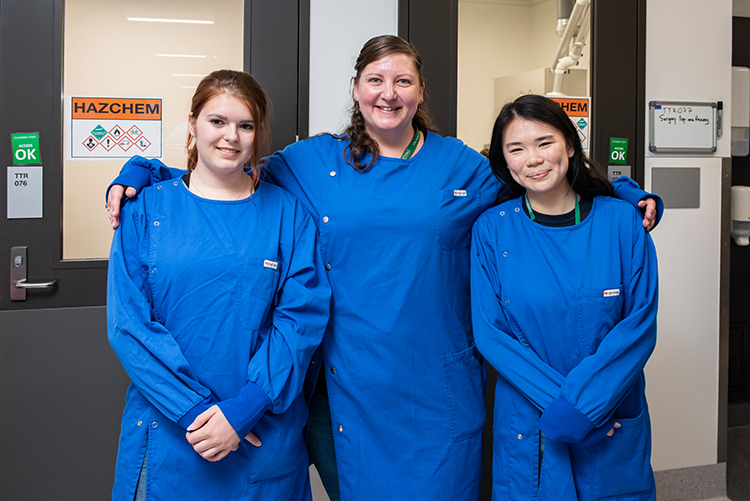 Victoria Plus has been a great addition to my studies as it has really pushed me to get involved in extracurricular activities. 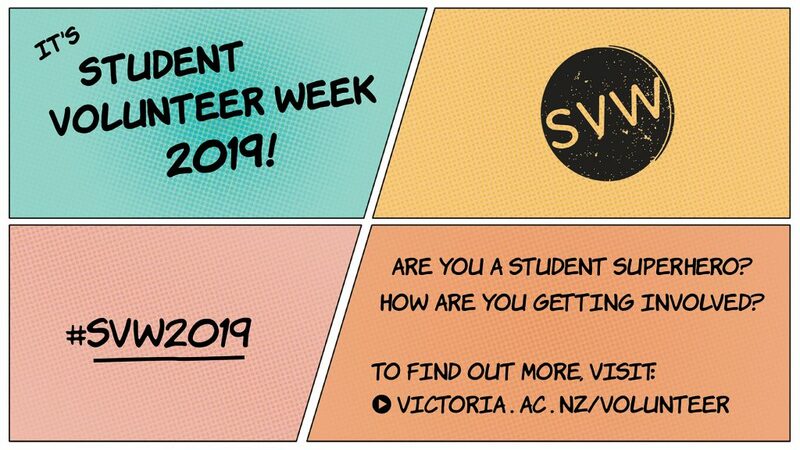 I’ve volunteered at the University as a class representative and a note-taker for Disability Services, and also in the wider Wellington community, representing charities such as CanTeen NZ and the Cancer Society New Zealand as a street collector. Volunteering in the community is an activity I thoroughly enjoy, and I’ve met many inspiring people. Through Victoria Plus, I’ve also attended seminars and workshops that have developed my leadership and personal skills, and contributed to making me a much more confident person. 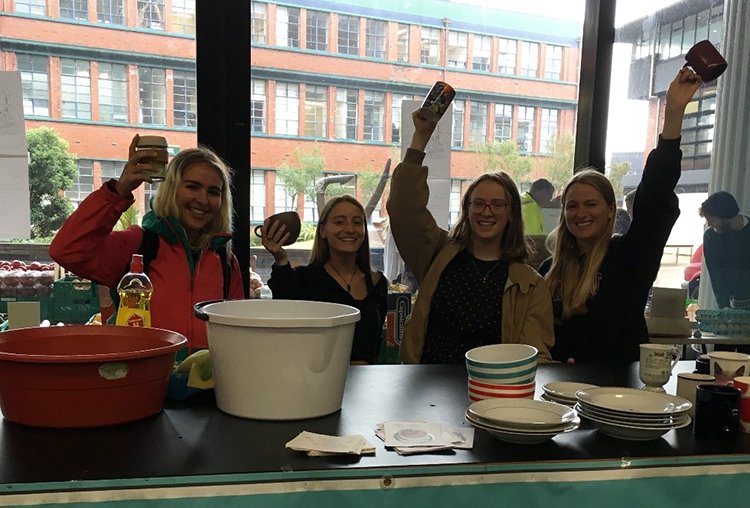 The combination of the confidence I’ve gained and the people I’ve met inspired me to push myself even further and embark on an international volunteering programme! With the help of staff at STA Travel on Kelburn campus, I booked into a seven-week Teach English as a Foreign Language (TEFL) programme in Thailand with the company i-to-i. As I boarded a plane in the early hours of 5 January 2018 to fly to Bangkok by myself, I had absolutely no idea what to expect. However, becoming a volunteer English teacher was the most rewarding and life-changing experience, and I consider it the best decision I’ve ever made. I lived like a local, meaning no hot water, very limited Wi-FI, and having to wash my clothes in a bucket. This forced me out of my comfort zone, and I became very grateful for the life we live in New Zealand. My role teaching English to Thai children between 7 and 15 years old was the most joyful, fun, and satisfying experience I could have asked for. The children—especially our younger classes—really loved to sing and dance, so we spent a lot of time teaching classic childhood songs like “Head, shoulders, knees, and toes” and in return they taught us “Baby shark”. Teaching helped develop my leadership, patience, responsibility, and problem solving skills, as each class responded in different ways and required different teaching strategies. It was amazing to realise the importance of volunteering—by teaching these children English, I was helping them learn a life skill that could aid them in the future. I also met my best friend while teaching—a girl my age from Liverpool who was on the volunteer programme with me, and who I’ve since visited in the UK. 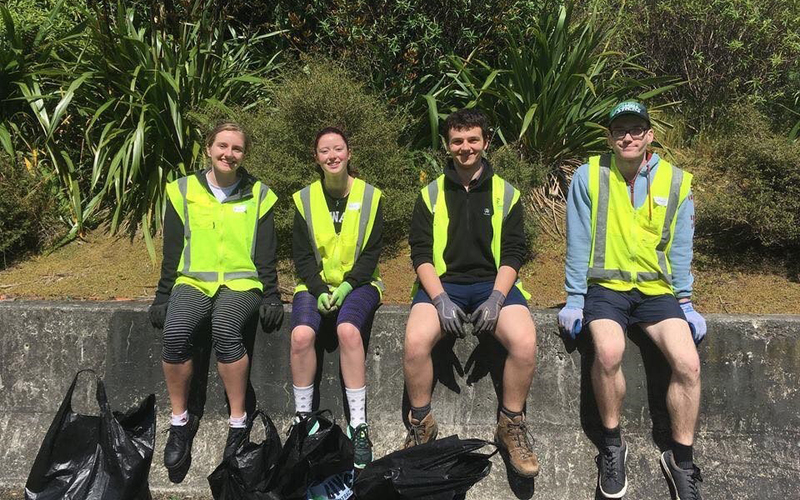 Upon my return to New Zealand, I became even more determined to get involved with the community and University through volunteer work. Thanks to the Victoria Plus programme and job listings on CareerHub, roles and opportunities are easy to find. Victoria Plus is a great way to get involved, but also to develop your confidence, leadership, and other life skills that are sure to equip you for the realities of life and employment after graduation. Zoe Dickens is a third-year ­commerce student majoring in Commercial Law and Management.